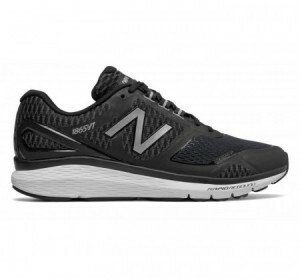 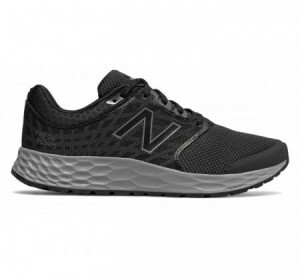 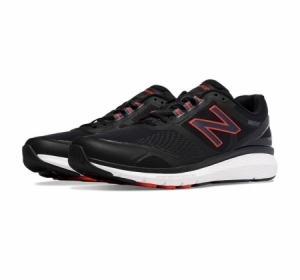 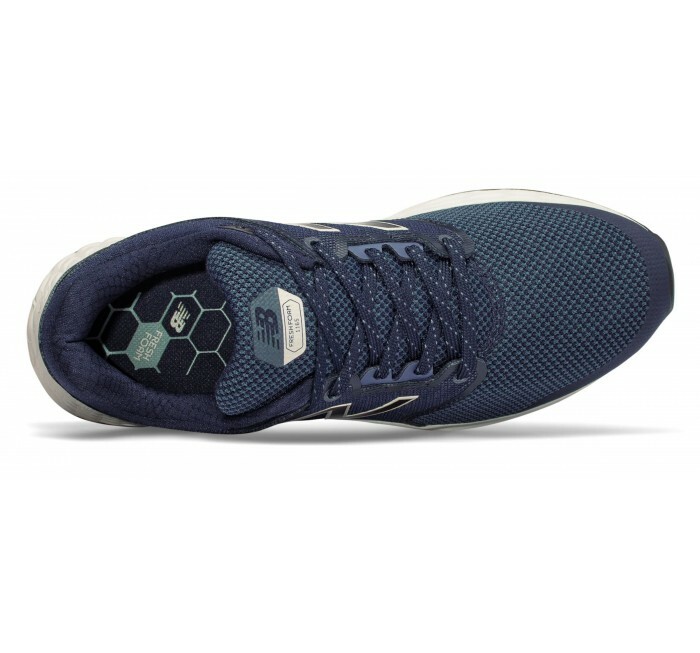 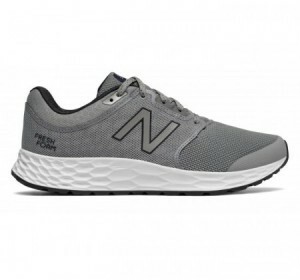 Turn walking into a workout with the men's 1165 sneaker from New Balance. 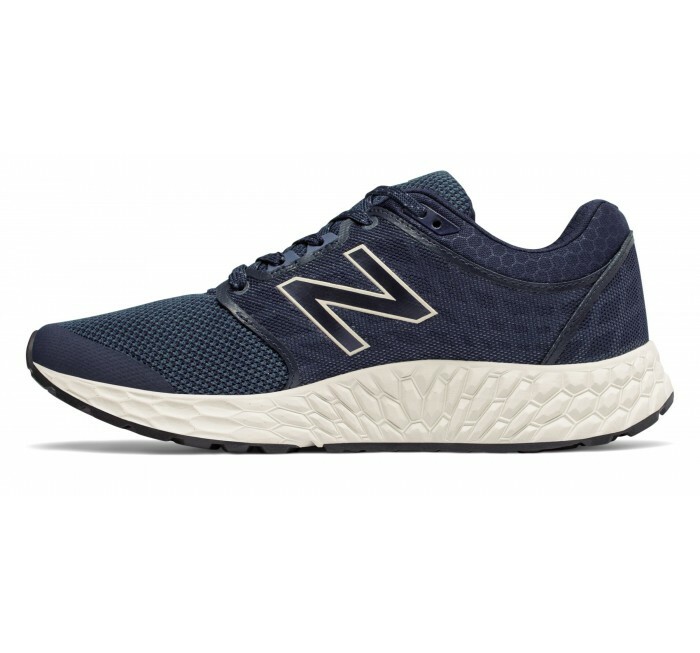 Featuring an ultra-plush Fresh Foam midsole, this fitness walking shoe offers premium cushioning to support your every step. 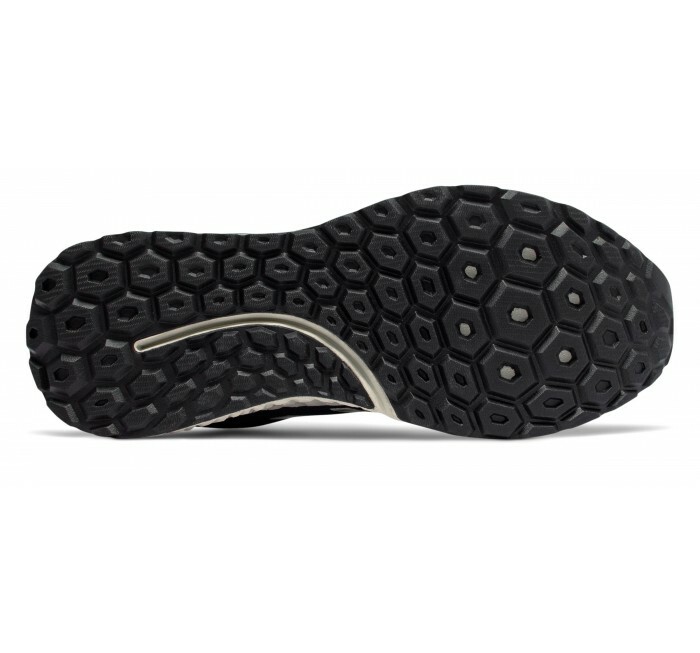 The lightweight synthetic/mesh upper breathes easy and offers secure support without weighing you down.